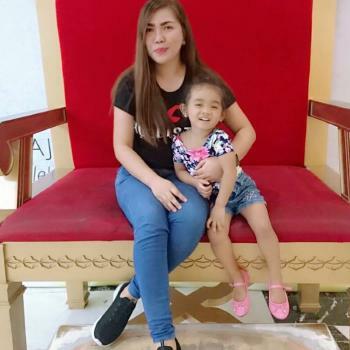 Looking for Long term and Live-in Nanny Job from Philippines. I have been babysitting children in our neighbourhood since i am 17 years old. If you would like more information, please don't hesitate to contact me. God bless!